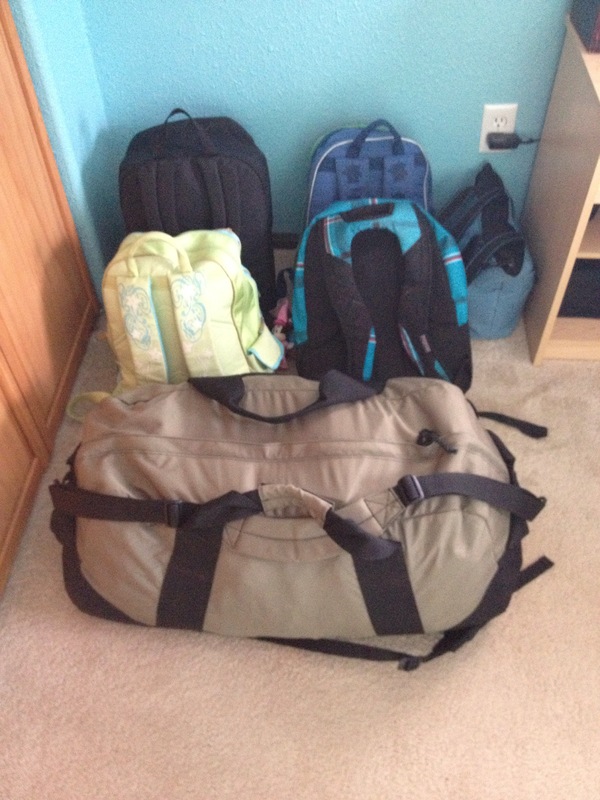 Bags are packed and ready. Wonder where they’ll go ?? ?